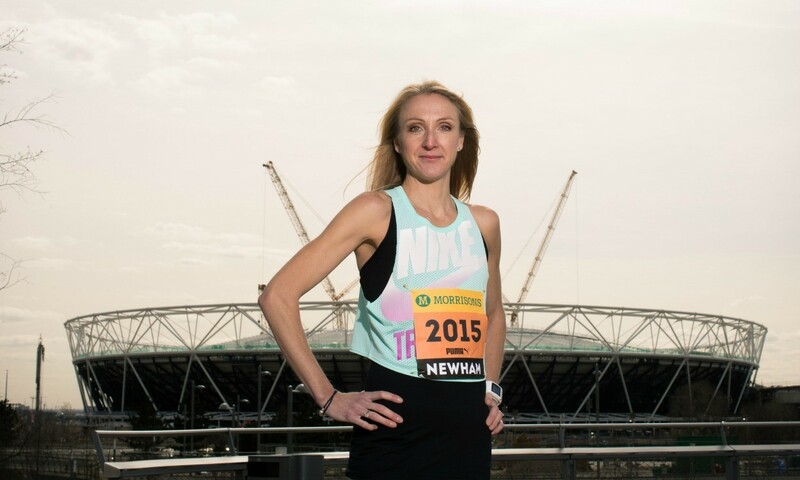 Paula Radcliffe is continuing her campaign to get more women running by taking her search for ‘Radcliffe’s Great Runners’ to the Morrisons Great Newham London Run. The marathon world record-holder was announced as the Great Run series ambassador for women’s running earlier this year, when she began a hunt for six women to run the Morrisons Great Manchester Run. She is now extending that search and is looking for six London women who want to get active and inspire others by entering the Morrisons Great Newham London Run for the first time. As part of ‘Radcliffe’s Great Runners’, the group will receive training advice from Radcliffe and a final pep talk before the run as well as specialist sportswear to help with their preparations. “I want to find six women who might think that running isn’t for them to join me as part of Radcliffe’s Great Runners and take on the Morrisons Great Newham London Run,” said the 41-year-old. The Morrisons Great Newham London Run is due to be staged over 10km on July 19 as the first event to take place in the former Olympic Stadium at the Queen Elizabeth Olympic Park since the transformation work on the venue began. Organisers have ambitious plans for the event, with an aim of it becoming the biggest running event in Britain with 60,000 people taking part within five years. Radcliffe is keen to see more women from a wide range of backgrounds involved. For further information and to enter the Morrisons Great Newham London Run visit www.greatrun.org/London. If you think you’ve got what it takes to be one of ‘Radcliffe’s Great Runners’ email your details with a maximum 100-word summary to [email protected] by midday on Friday April 24, 2015.